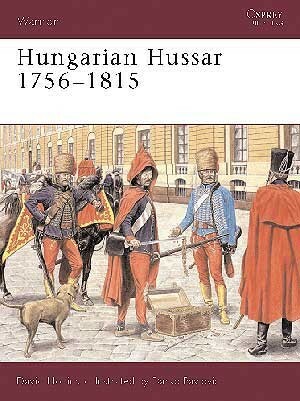 Darko Pavlovic was born in 1959 and currently lives and works in Zagreb, Croatia. 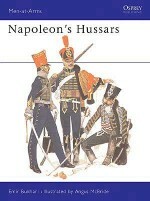 A trained architect, he now works as a full-time illustrator and writer, specialising in militaria. 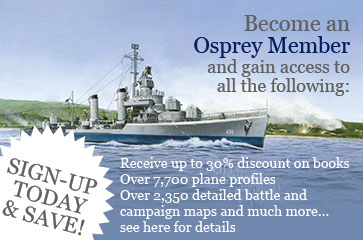 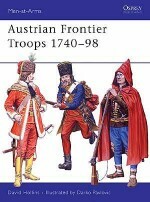 Darko has illustrated a number of books for Osprey including Men-at-Arms 282: 'Axis Forces in Yugoslavia 1941-45.' 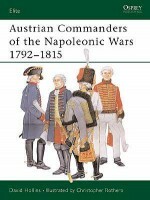 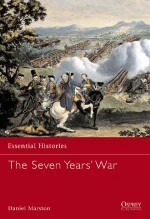 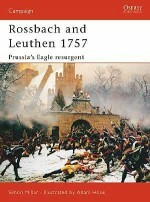 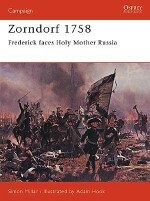 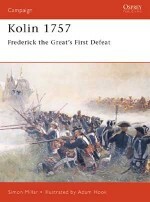 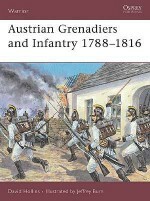 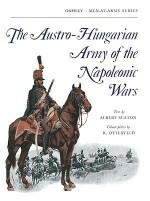 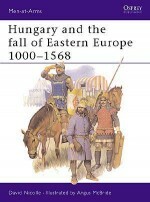 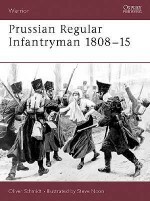 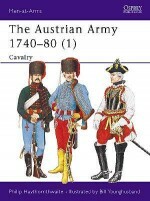 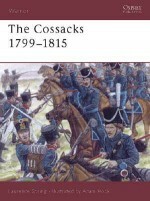 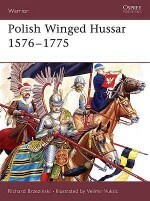 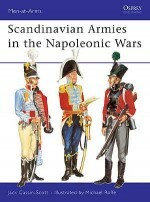 He has also written and illustrated titles for the Men-at-Arms series on the Austrian army of the 19th century.